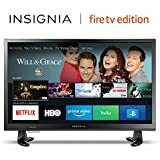 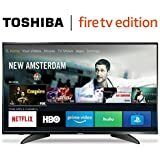 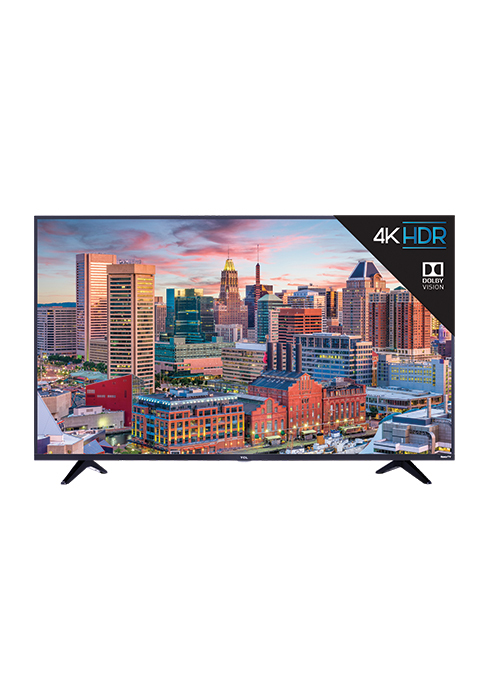 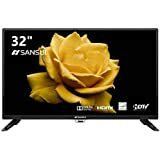 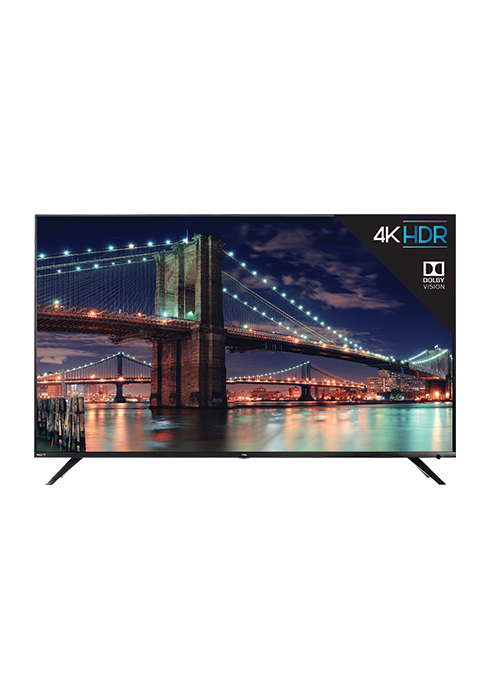 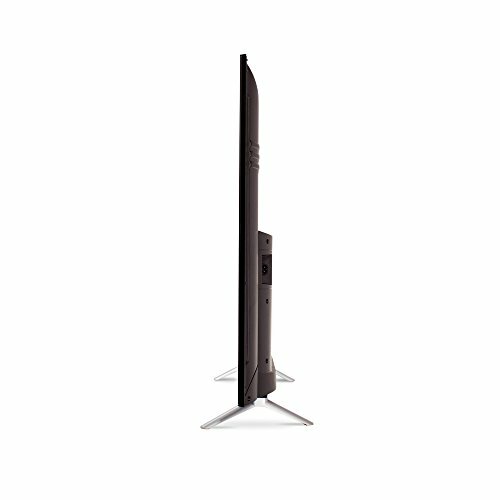 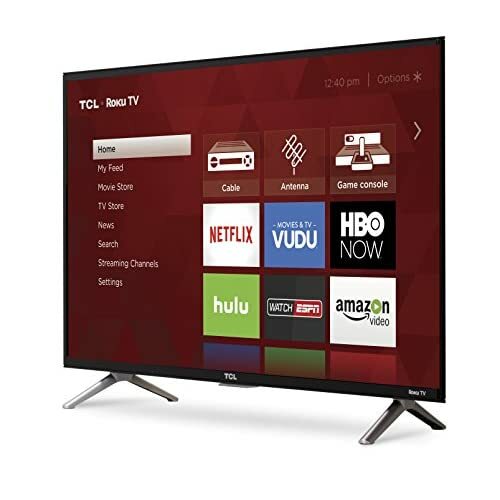 • Dimensions (W x H x D): TV without stand: 28.9" x 17.1" x 3.2", TV with stand: 28.9" x 19.2" x 7.2"
The 3-Series 4K TCL Roku TV delivers all your favorite content with over 500,000 movies and TV episodes, accessible through a simple, intuitive interface in a sleek, modern design. 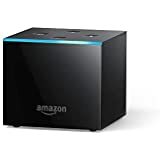 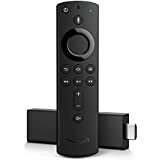 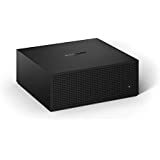 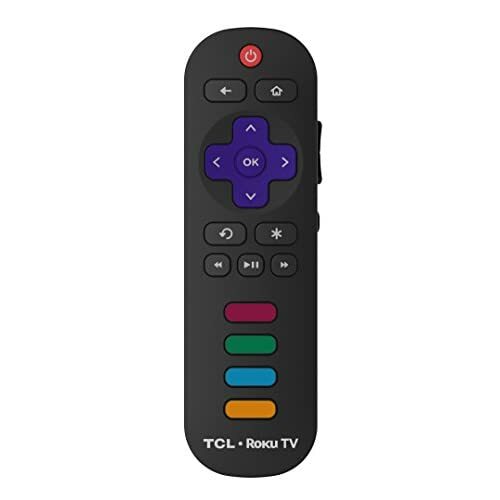 Transform your smartphone or tablet into a full-function Roku remote with voice control, the ability to browse and add new channels, even listen to TV audio on headphones connected to your mobile device. 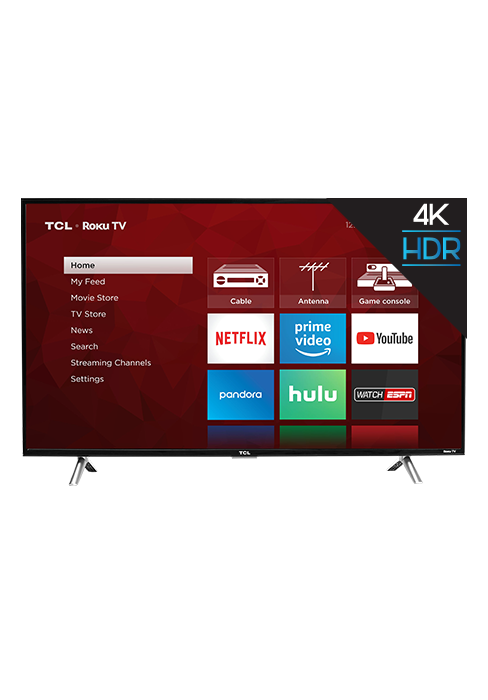 Already one of the world's best-selling consumer electronics brands, TCL is now the fastest-growing TV brand in North America. 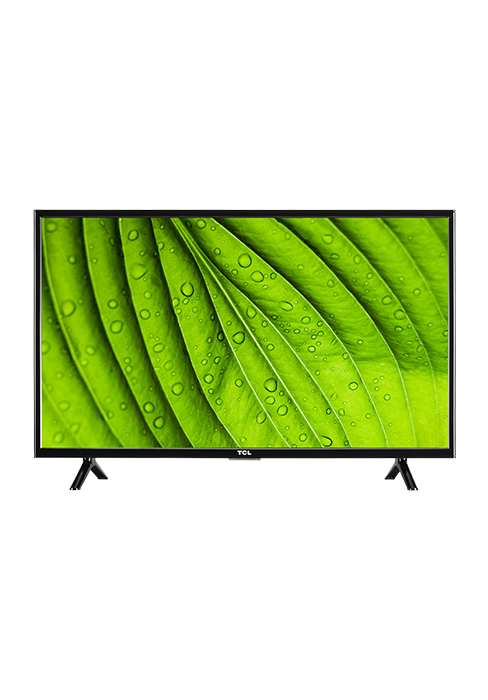 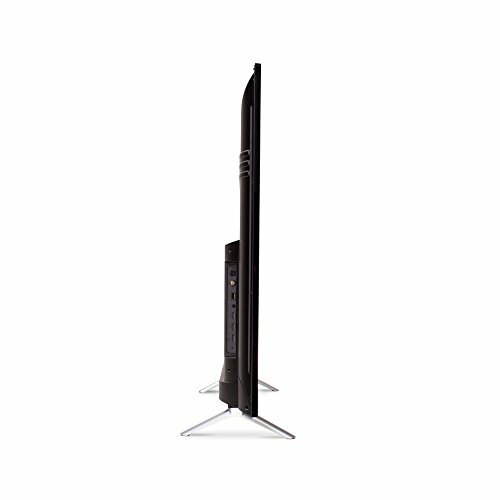 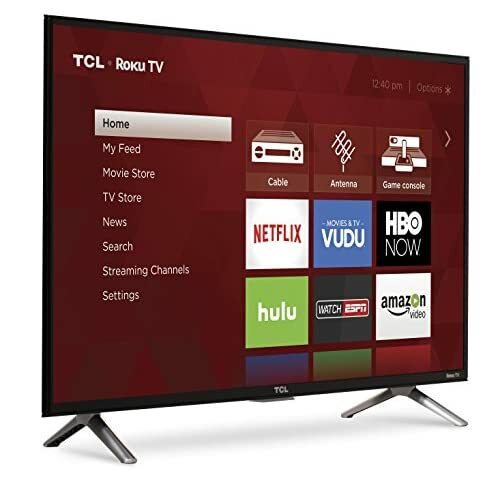 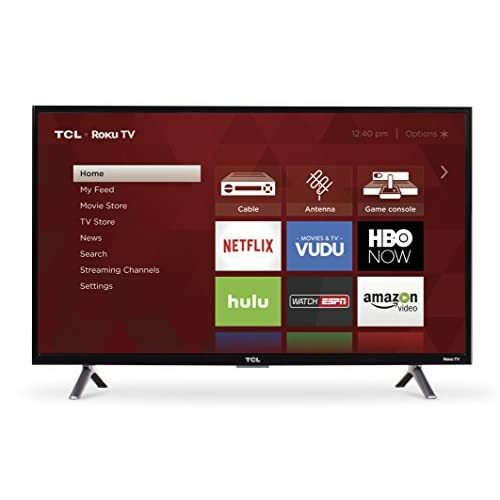 TCL was founded more than 35 years ago and prides itself on delivering high-quality products with stylish design, including the easy-to-use TCL Roku TV.